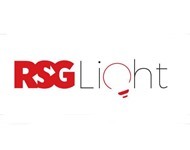 RSG-A new name in the blaze of illumination technology, one of the market leaders, the company with itself which is truly unmatched & unparallel. 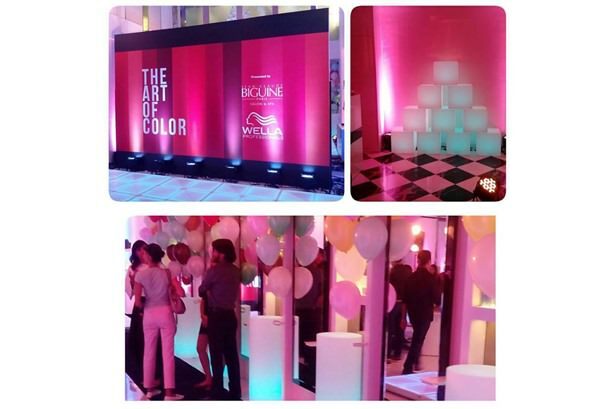 Our huge range of product are especially designed for vibrant uses i.e. 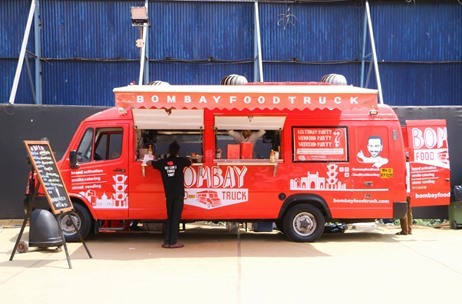 Indoor/Outdoor/Private Parties/Corporate Events which can be designed into Multi patterns/Colours/ Customization & as per requirement. 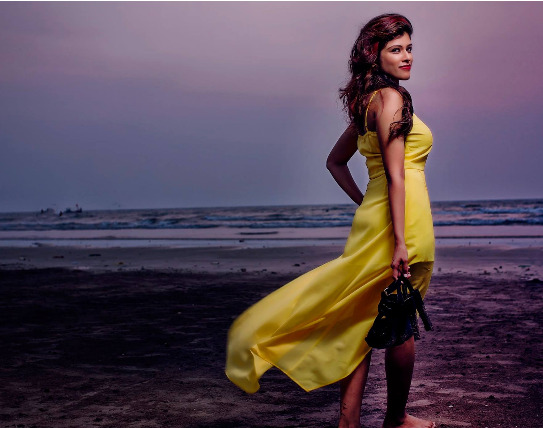 RSG Lights Ptv.Ltd. 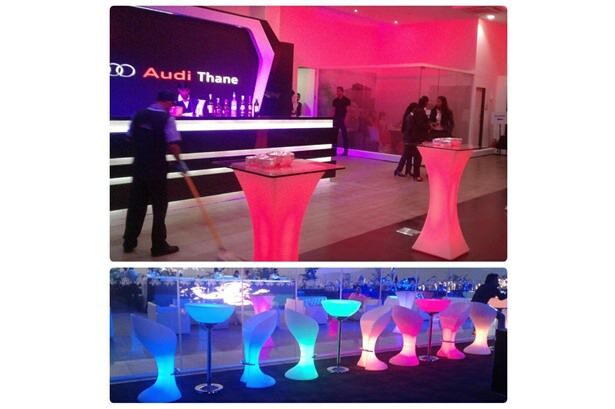 provided wireless LED furniture at the Audi event in Thane. 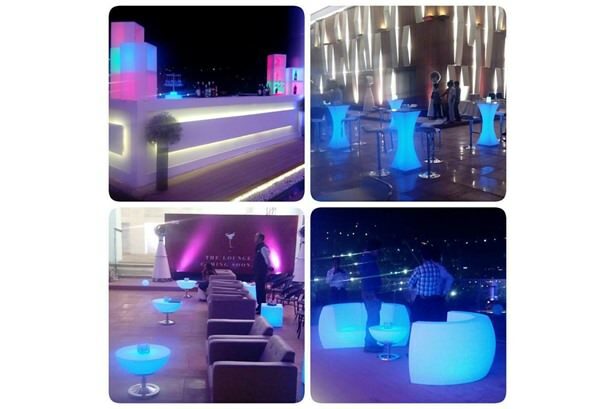 RSG Lights Pvt. 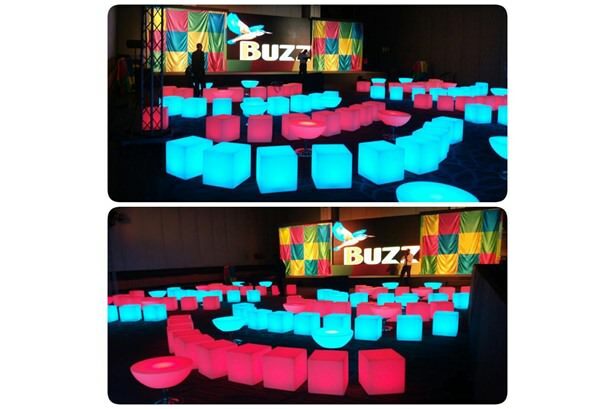 Ltd provided LED furniture for Buzz. 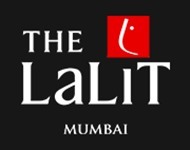 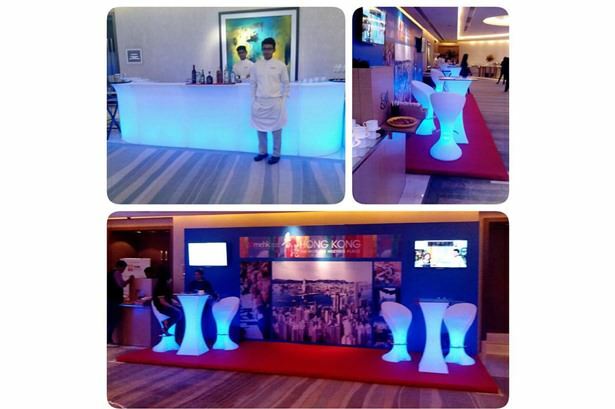 Wireless LED Furniture for MaxiMICE Awards 2015 in Mumbai.